Ideate Software is pleased to be associated with Noll & Tam Architects, an interesting company with a mission to create “Uncommon Spaces for the Common Good.” It achieves this mission by having its atypical multidisciplinary group of architectural professionals leap into the unknown, take the known and make it strange again, work in unexpected ways, and stay devoted to sustainable design. 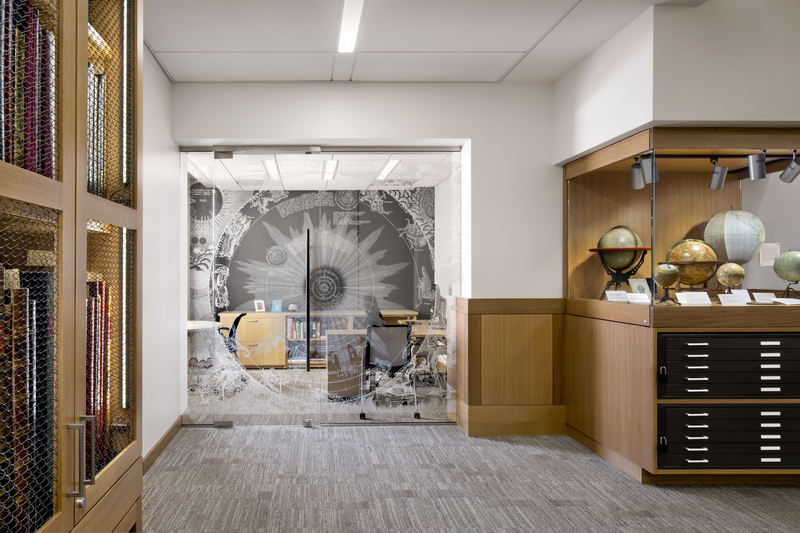 The architects at Noll & Tam use Autodesk Revit software to bring visions to life, and they use Ideate Software tools to streamline Revit processes. 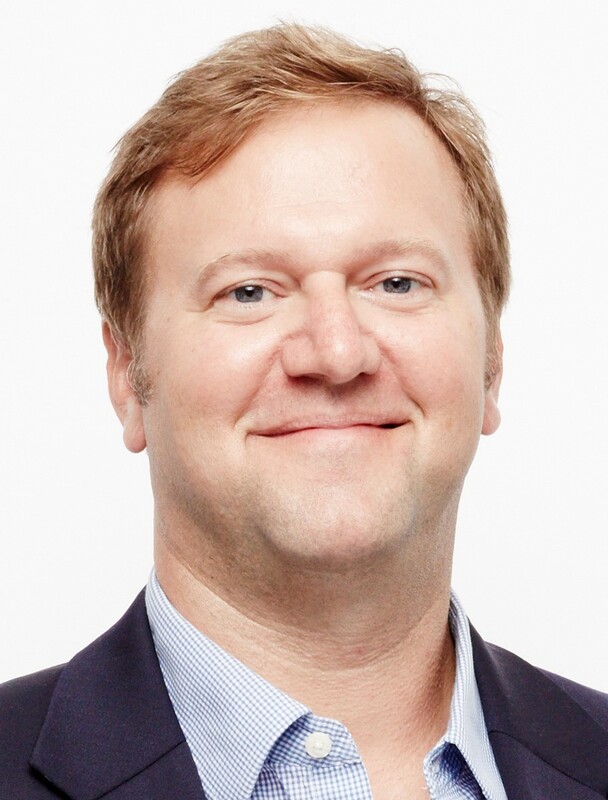 “Our team uses all four Ideate Software tools,” said Jason Barish, Senior A ssociate, Design Technology Director, Noll & Tam Architects. Interested in seeing how Ideate Software tools can help you achieve your goals? Visit our website for more information, explore the tools with a free trial version, or subscribe today. Your response to our IdeateApps “Share Your Ideas” campaign has been fantastic. It’s not too late to participate and earn your subscription to IdeateApps by sharing your great productivity ideas for improving Revit. 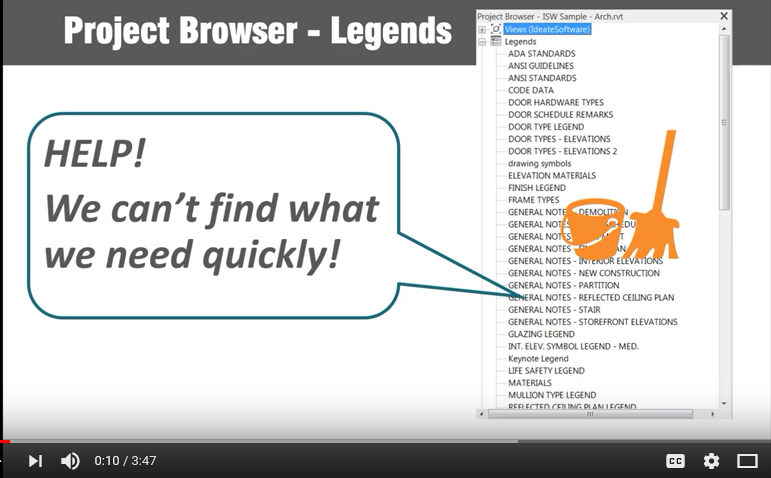 One surprise is that we’ve seen a lot of suggestions related to improving Revit Legends, so we made this short video to showcase how we’ve provided a method to keep your Revit Legends organized within IdeateApps, via both QuickSelect and SheetManager, as well as into Ideate Explorer. Take advantage of this campaign and register your idea before April 30, 2019. Glynnis is a registered architect and has worked within the building information modeling (BIM) industry since 1998. A graduate of Carnegie Mellon University, she has worked as an architect, educator and construction site manager. Glynnis is the Director of Software Development Services and continues to work with AECO clients worldwide, developing, and consulting on solutions to BIM challenges. In her spare time, Glynnis volunteers for the local high school and with growitgreenmorristown.org. Find Glynnis on LinkedIn. Ideate Software applications help Revit users solve persistent problems in architecture, engineering, construction, and owner workflows. One way we learn about those problems is by reviewing public forums. 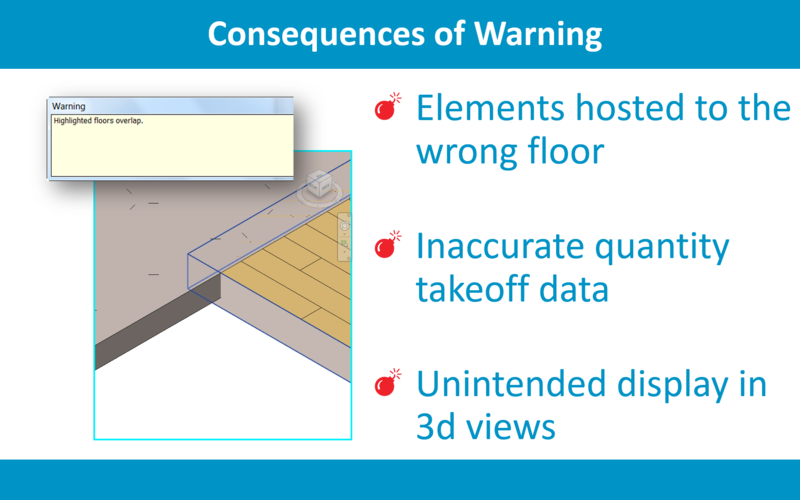 We agree that this is a great suggestion for an improvement to Revit and warnings management. However, even if Autodesk does implement this suggestion, it will still take more steps and be more time-consuming than the currently available workflow within Ideate Explorer. Want to see a demonstration? There’s an example in this short how-to video. Visit our website for more information on Ideate Explorer and our other applications. Give them a try with a free trial version, or subscribe today. Recently I had the honor of welcoming Laura Kay Smith to our first-in-a-series of customer-led webinars. Laura is the BIM Manager Lead, Complex Building Department at SNC Lavalin, one of the largest engineering firms in the world. She has more than 20 years of experience as an industry leader in the integration and implementation of BIM, and she is passionate about sharing her experiences to help others move forward and make BIM more prevalent in their firms. 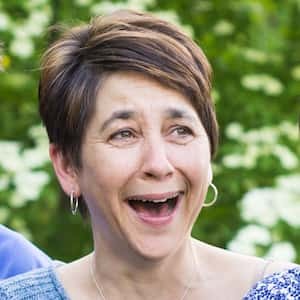 She is a frequent speaker at industry events such as Autodesk University and BIM User Groups across the U.S. and Canada, and she runs the BIMFreak blog and website. At this webinar, Laura spoke about how to use Ideate Software applications to become a BIM manager superstar. She talked about the applications she uses, why she decided to use them, and where they fit into her workflow. She also provided examples of how she uses them. If you missed the presentation, would like to watch it again, or know someone that you think would enjoy it, here’s a link to a recording. To hear more from Laura, visit her website, BIMFreak. Visit our website for more information on our applications. Give them a try with a free trial version, or subscribe today. 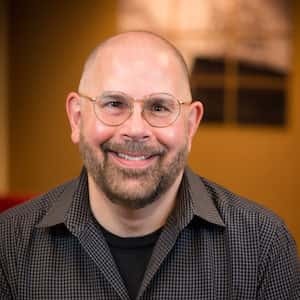 Richard has more than 30 years of experience working for companies that develop architectural and engineering software solutions, such as Intergraph, Bentley, and Autodesk. He has over 18 years of Revit experience, and he was part of the original development of Revit while at Revit Technology Corporation. He worked for 12 years at Autodesk, where he presented, taught, and worked to improve features in Revit. Richard holds both a Bachelor of Science in Architectural Studies and Master of Architecture from the University of Nebraska, Lincoln. As Technical Evangelist, Richard works with AECO clients worldwide, developing and consulting on BIM solutions. Find Richard on Twitter. Our recent blog post about the 10th anniversary of the launch of Ideate Explorer was very popular! Well, your interest in the history and current state of the software got our brain cells churning a bit. The team and I realized that although we have a lot of videos on many of the amazing auditing and discovery workflows that Ideate Explorer supports, we didn’t have one that put the whole thing together. So, we packed all the features and functions of Ideate Explorer into a 10-minute video, Ideate Explorer Overview. 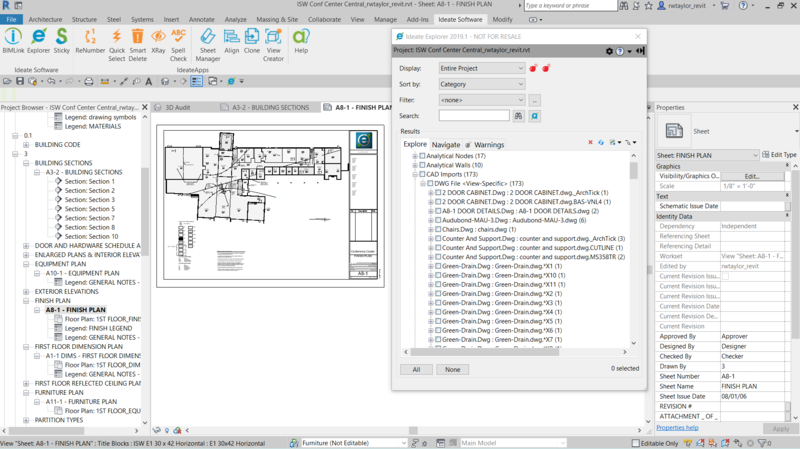 Ideate Explorer is a true model browser that shows crucial information about every instance of every element within your Revit model. • Ideate Explorer with Ideate Query workflows for advanced search and selection. • Ideate Explorer for Warnings Management workflows. Want to see them all? Here’s a link to all our Ideate Explorer videos. Let us know what you think. 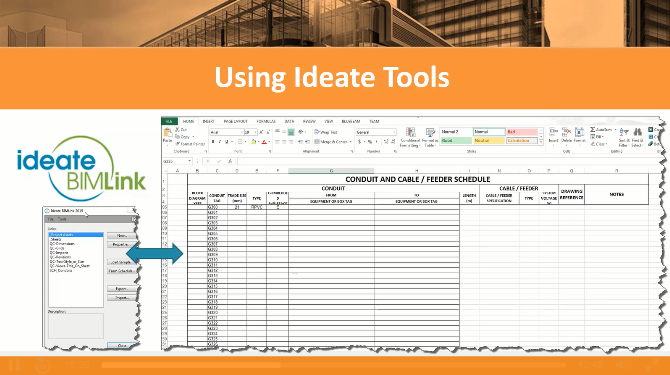 We would love to hear stories about how you use Ideate Explorer in your daily Revit workflows and model management to solve difficult problems.